Howdy! 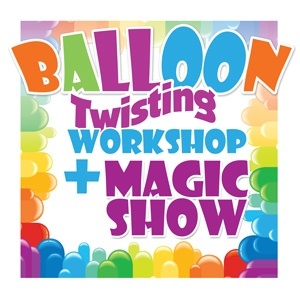 Check below to learn more about the different magic/balloon show options for YOUR event! 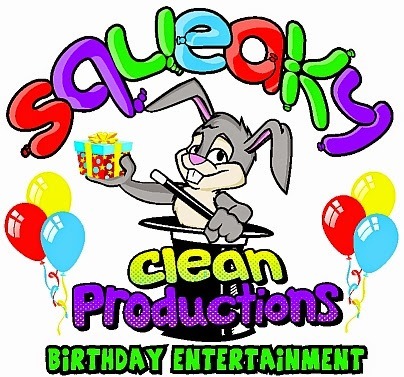 Click the bunny below to go to learn about making YOUR child's birthday party Amazing Unforgettable and Fun with magic and/or balloon creations. 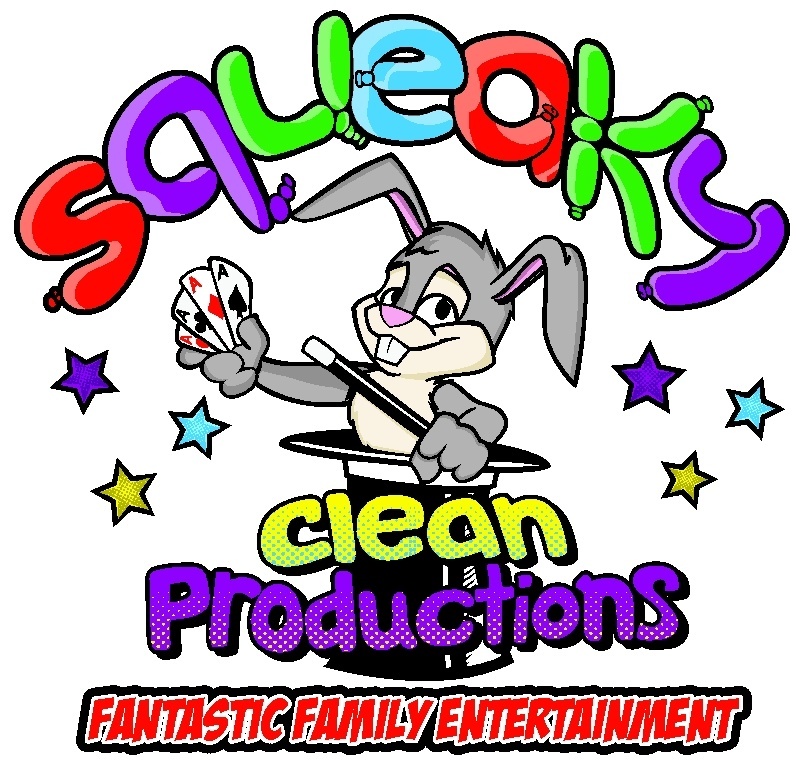 Your child is the star of the show! 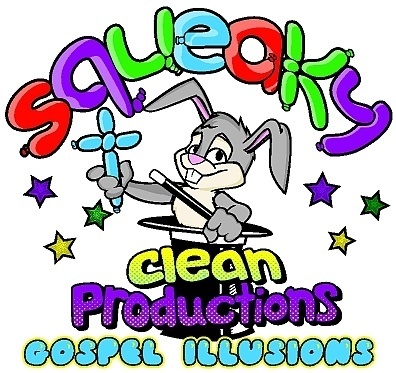 Click the bunny below to go to learn about making YOUR church event Amazing, Unforgettable and Fun AND bring the Truth of Jesus Christ; His love and redemption to your guests at your church. 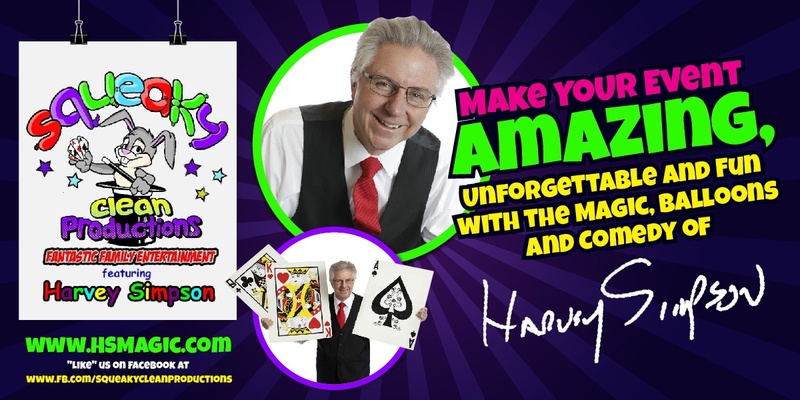 Click the bunny below to go to learn about making YOUR family reunion Amazing, Unforgettable and Fun with magic and/or balloons. Click the graphic below to go to learn about making YOUR library or school a fun factory of balloons and/or magic that teaches and involves EVERYONE in creating their own balloon figures.